I am privileged to now be a part of a Social Workers Forum in Cape Town which focuses on refugees, youth and women. The forum is meant to have small group presentations and discussions once a month. I will be having an opportunity to present my own topic as well so this is so exciting. This kind of networking opportunity was absent for me in the first four years of my career and I really just felt a resounding “silence” of social workers in Cape Town. 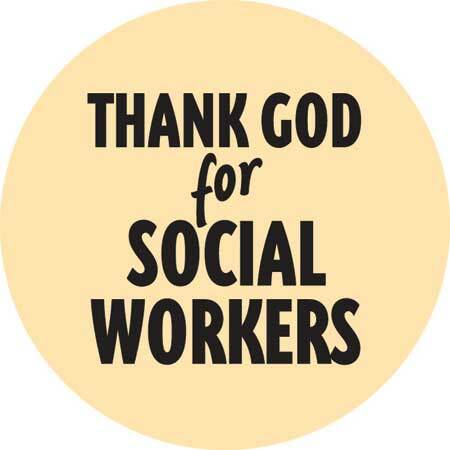 I am happy to have a circle of professional social workers to share their different experiences and knowledge of the profession. The discussion that ensued was very enlightening. The main point for me was that society cannot begin to address women’s trauma in sexual and domestic life unless we also challenge the subordination of women and children. Unless the patriarchal and sexist society has been dealt with issues of women’s trauma by partners will not be completely resolved. Issues such as returning back to the abuser due to cultural influences like ‘he is the breadwinner’, the Stockholm syndrome which talks about feelings of attachment to the abuser/hostage situation and the feelings of powerlessness the abused feels. There are so many factors that came up in particular trauma found in refugees fleeing war-torn countries. The need for safety is much more of a necessity in their case as they always fear persecution. to a point of complete recovery. They can always come back and start the recovery process. Another plus for attending this presentation was that I receive CPD points. CPD stands for Continued Professional Development and each social worker is requested to have a certain number of points per year. So I am on the right track. Thank you for the forum idea; it is a most welcome opportunity for interaction and professional development. You never stop learning!!! !